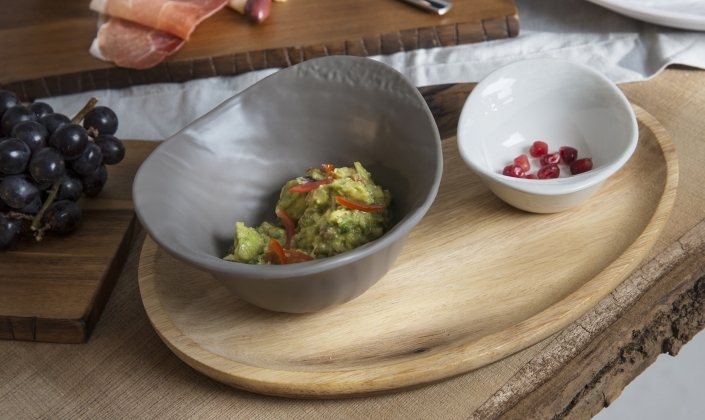 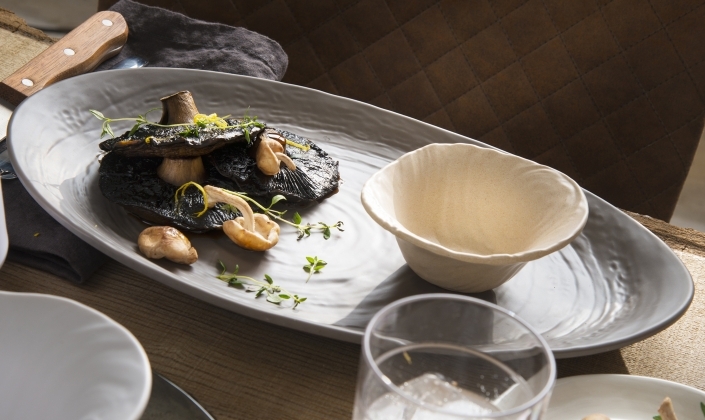 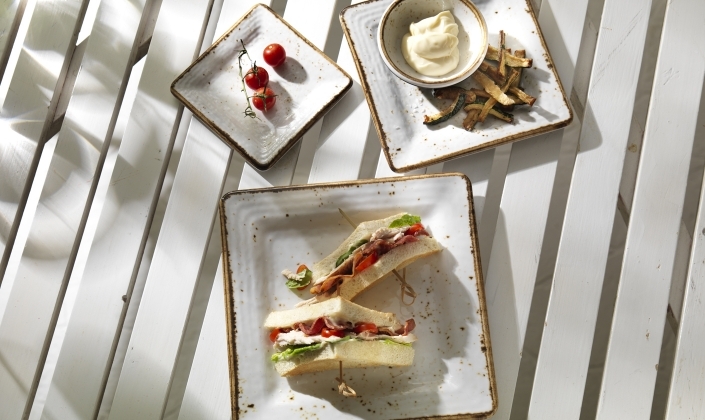 Steelite International has further developed its Selected for You offer of sourced products to bring exciting ranges of premium melamine displayware and dinnerware to the market. 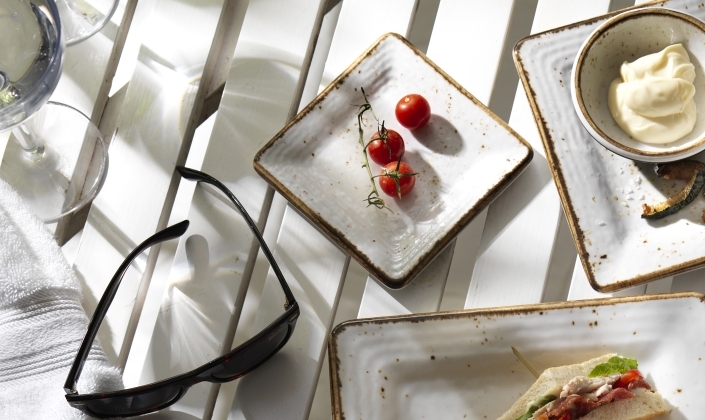 Responding to growing demand in the hospitality and retail markets for innovative display solutions Steelite International work with Southern Californian based partner company Elite Global Solutions to provide a stunning collection of outstanding quality melamine pieces. 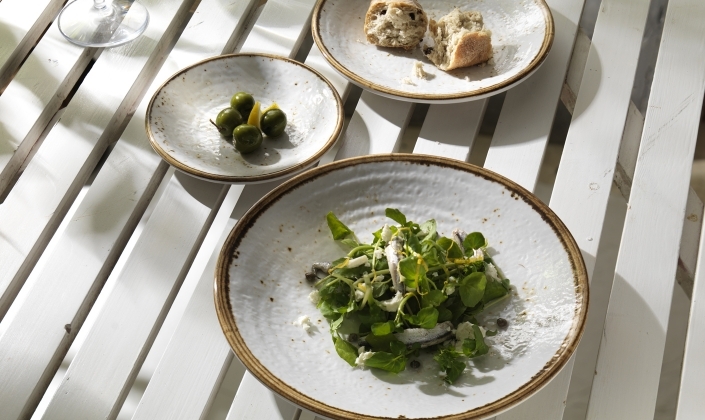 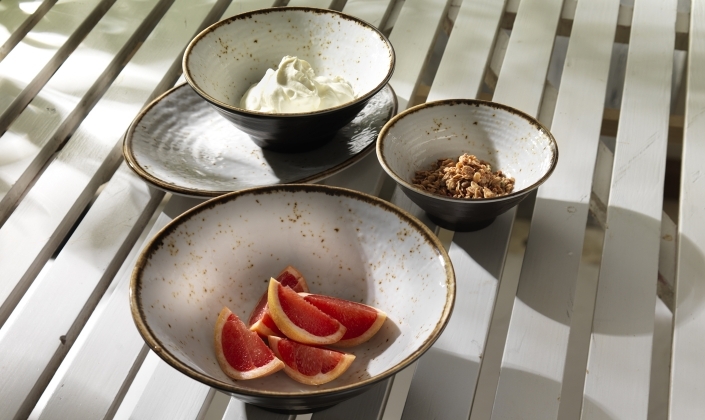 Our Creations collections of products, available in various materials, from melamine to wood are designed by Steelite designers exclusively for Steelite International. 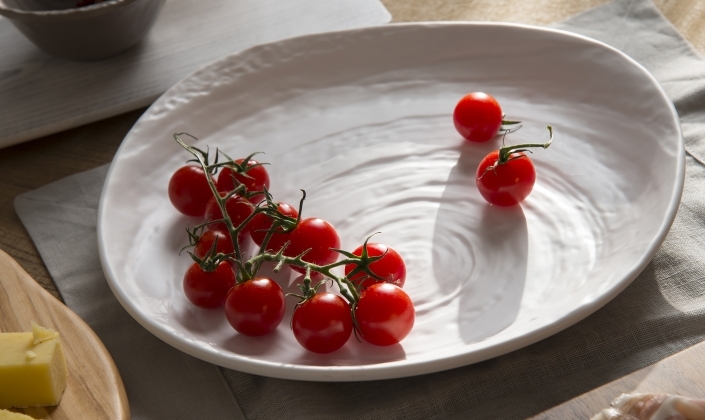 These exclusive items can be identified by the Creations backstamp which also identifies the origin source.